Jewelries and accessories are one of woman’s favorites aside from bags and shoes. You might often heard the sayings, diamonds are girl’s best friend. It must be the feeling of being surrounded with glittery things that makes our heart warm and our appearance pretty as the stars. Although, not all of us has the capacity and capability to own even the lowest carat since diamond is not as affordable as other precious stones. But worry no more, since there are alternatives like the cubic zirconia that glitters like the diamonds. At a single glance you might not know the difference unless with careful inspection or your an expert. 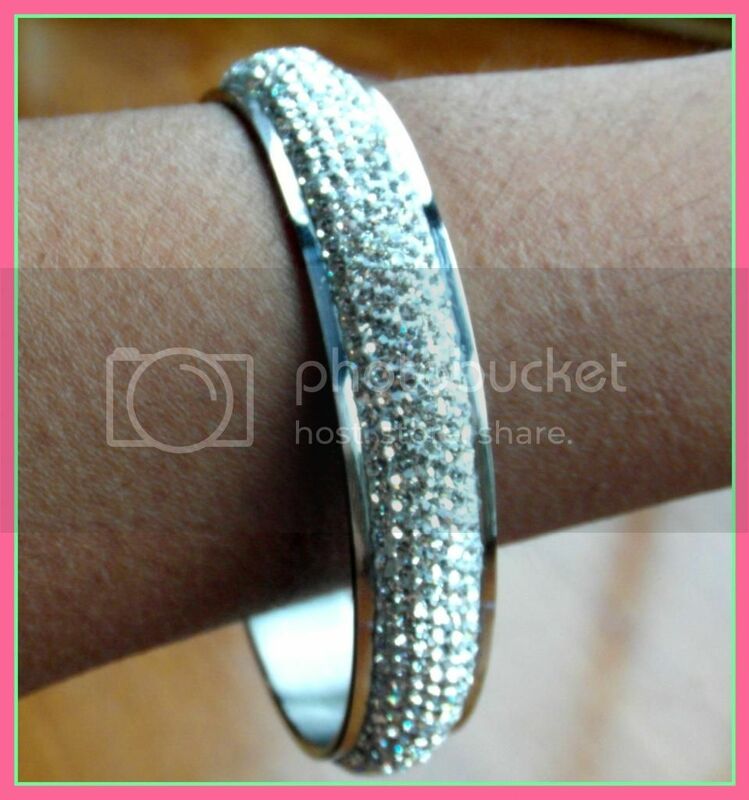 Laura “Leader” Glamour Crystal Bangle – value at $140 but you can check out their site since it’s on sale. Cate and Chloe jewelry is something you will covet. Inspired by their favorite designers, their designs are perfect for every occasion from day to night. Dazzle everyone this year with the drop dead gorgeous 2 carat cz Hallie earrings. A must-have for all party-goers out there. The perfect length in a dangle earring to catch the eye of many admirers. When I first saw this earrings on their websites, I can’t take off my eyes on them, true to its design, this Hallie Hero is indeed very pretty and it glitters even more when the sun shines on them. What is more interesting is the fact that their jewelry is more affordable than the other jewelry online shop i have visited so far. This simple, versatile, elegant pieces would definitely complete every woman’s personal collection. So, if you are looking for fashionable accessories, visit Cate & Chloe shop or follow them on facebook to learn more updates. Now, here’s the best catch. 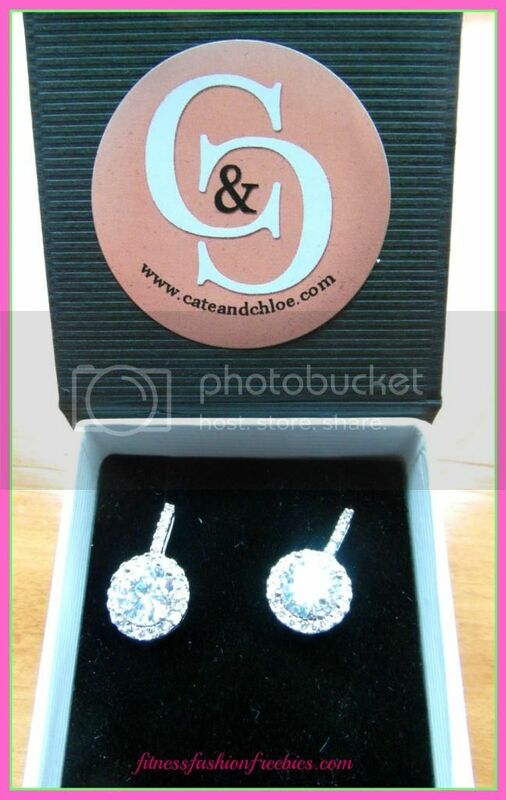 All ladies would really love this chance because Cate & Chloe is very generous to offer one lovely follower of this site to have her own Hallie Hero Earrings, value at $135.00. Be sure to visit back to learn about the mechanics and ways to win. Being in love is a happy feeling. If you are in love, you see the world and things in a bright way and that feeling transcends to others. Love can be spoken and expressed in many ways. Other’s express their love through music, creating a sweet melody turned into a song that speaks your heart. For some, showing their love involves a sweet thoughts through writing, poems and quotes and for others, they couldn’t speak their love but show their feeling by giving things to their love one. That’s the purpose of Sphere of life, born and raised in United Kingdom, Sphere of life is a known brand in Europe. Their jewelry was created with the moment of giving a gift in mind thus it speaks the beauty of love and your heart desire. Receiving something so beautiful as the Look into my heart necklace is indeed a thoughtful attitude from the giver especially if that is someone you truly dear. It’s one way of saying that you cared for this person. Each Sphere of Life necklaces comprises of 15.5mm (5/8”) spheres and the ‘Sphere of Life Cute’ collection comprises of 9mm (3/8”) spheres. Women loves to receive gifts, there’s no denying that. Receiving such beautiful pieces of Sphere of Life collection would be a delight, a necklace that can be treasured for a long time since it was created with passion of giving love. 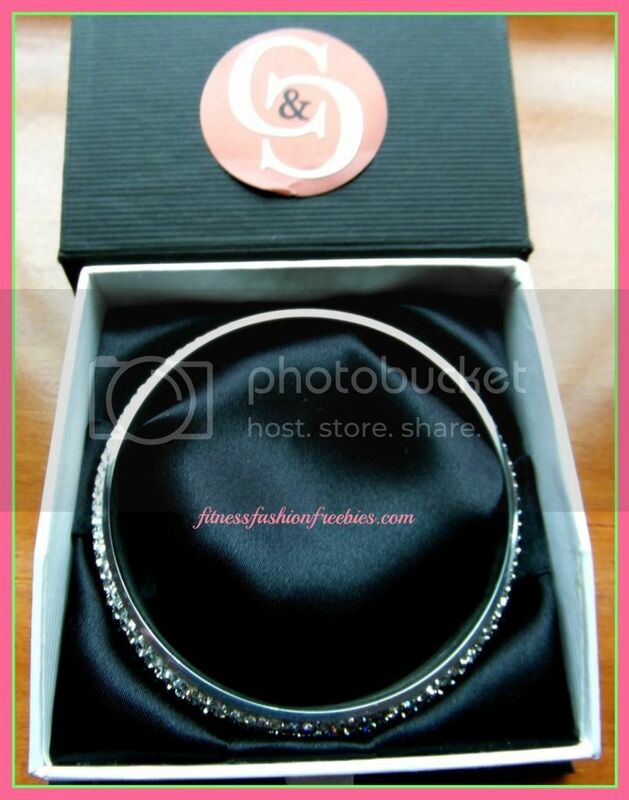 When I first saw this necklace on their website, I thought it was very sweet to receive something like this and yes I was not mistaken since it was made from the finest quality and was even wrapped in a very special container which is look like a crystal ball and carefully inserted in a luxurious satin bag which you can use when you want to store your necklace. You could just imagine the delight to see the container, it really caught my attention and honestly, I never had the chance to see something as dainty and cute as this, it was indeed a brilliant idea and perfect gift for someone you truly love. No celebration is needed to give the gift of love, check out Sphere of Life today and browse among their collections of beautiful necklace. Follow them in Facebook and Twitter to the latest updates. 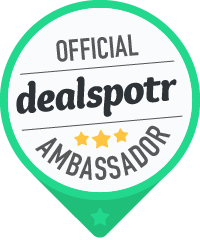 Now, here’s the best part for our lovely readers. 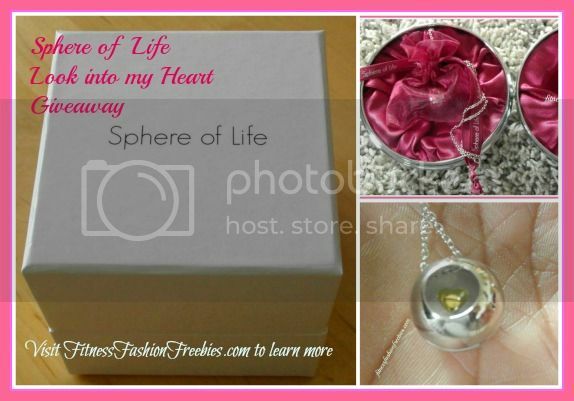 Sphere of Life is very generous to offer one of my lovely readers a chance to have the same necklace that I’ve got. check out the mechanics of the giveaway tools. 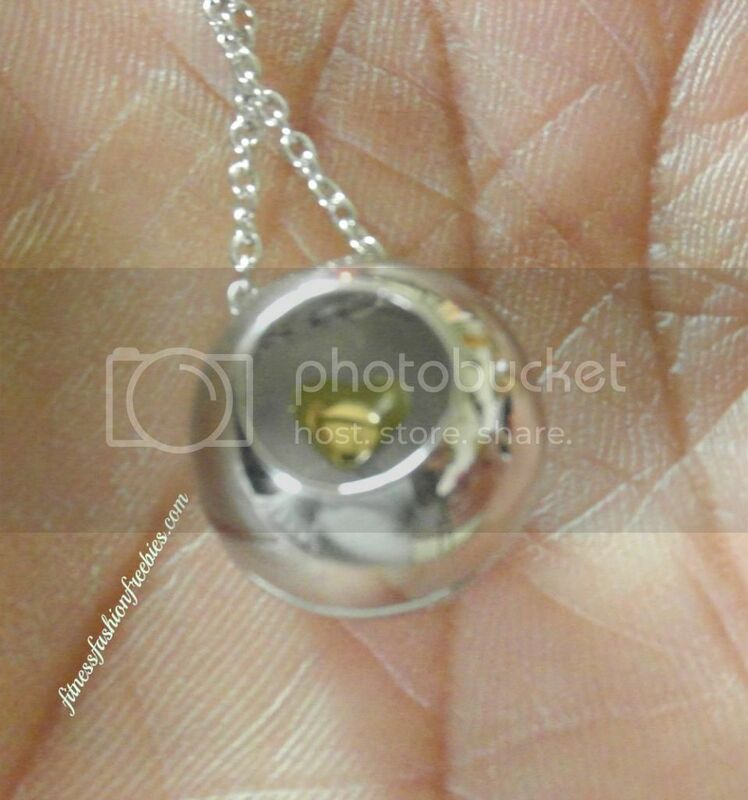 Sphere of Life jewelry designed to provide you and your loved ones with gorgeous, original, spherical jewelry, made to perfection inside and out. Open to US resident , 18+ Starts on April 18 – 24, 2013 . This giveaway is not connected with facebook, twitter or any other social media. This site is not responsible for prize shipment. Enter via giveaway tools. Good luck!